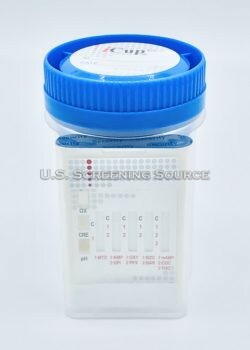 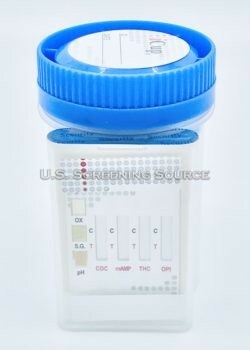 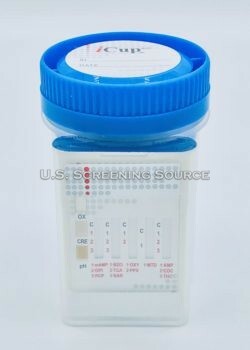 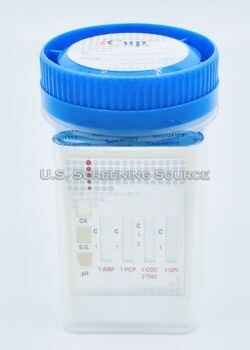 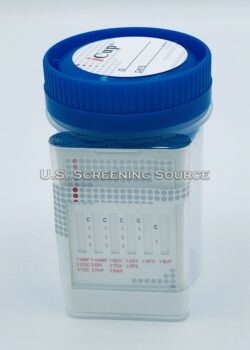 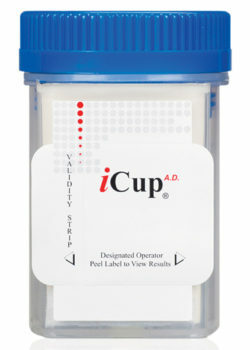 The iCup Drug Test Kits are a self contained urine drug test kit for 3, 4, 5, 6, 7, 8, 9, 10, 12, and 13 panel drug test. Available with or without adulteration tests. 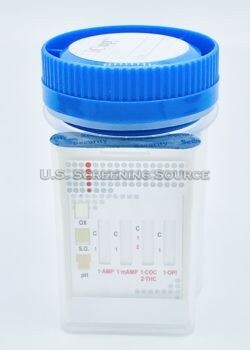 Adulteration tests check for tampering of a drug test. 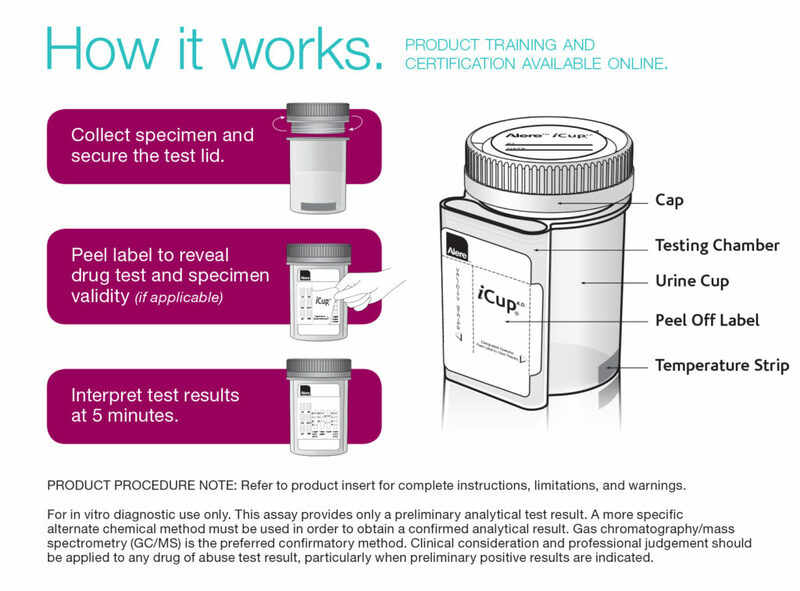 FDA approved iCup urine drug tests. 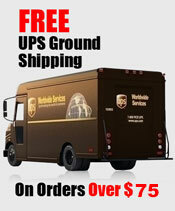 Quick drug test results and easy to use.